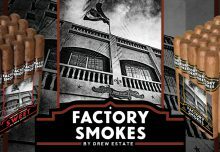 Miami, FL – Drew Estate announced today that they would be participating in Smoke Inn’s Microblend series with a new cigar named “Pope of Greenwich Village”. The new cigar will be released in Spring 2015 and will be available through Smoke Inn’s South Florida-based retail stores and website. The “Pope of Greenwich Village” will be offered in a 6×40 panatela vitola and sold in Soft Pack 10s (pictured below). The MSRP for the 10-pack will be $85.00, with a single cigar price of $8.50. 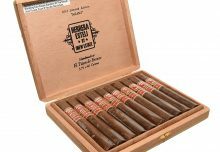 The blend features a Mexican San Andres wrapper with Connecticut Stalk Cut Habano binder and Brazilian Mata Fina and Nicaragua fillers. 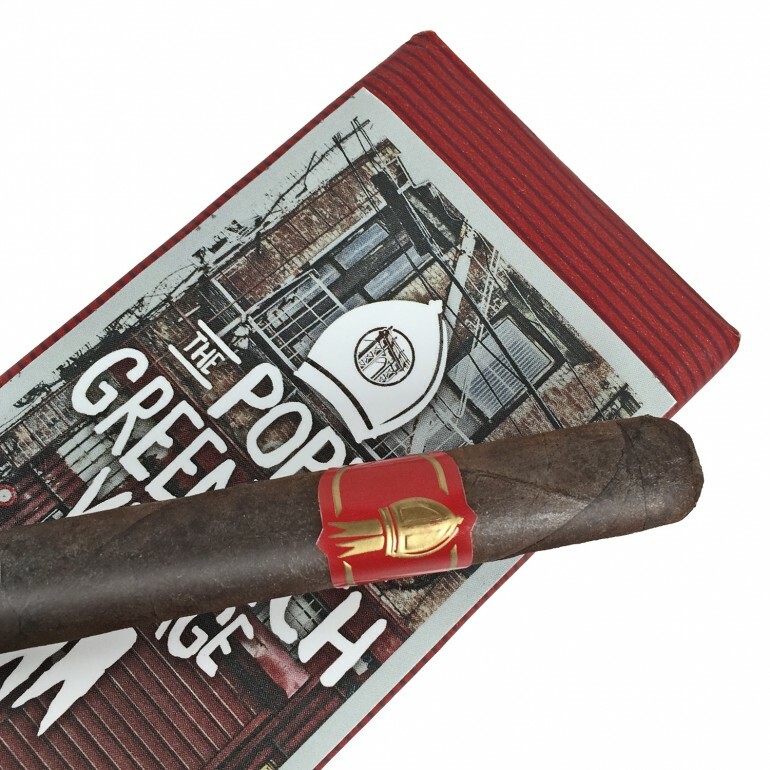 The “Pope of Greenwich Village” cigar will receive a pre-release launch at Smoke Inn’s private VIP Dinner on February 20, 2015, the night before their annual event, The Great Smoke. Approximately 100 5-packs will be given to attendees of the VIP dinner, held at Ruth’s Chris Steak House of West Palm Beach. For any questions about the “Pope of Greenwich Village” by Drew Estate, please email Johnny Brooke at jbrooke@drewestate.com. Founded in New York City in 1996, Drew Estate has become one of the fastest growing tobacco companies in the world. 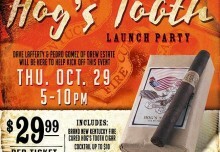 Under their mantra “The Rebirth of Cigars”TM, Drew Estate has led The “Boutique Cigar” movement by innovating new elements to the tobacco industry with their unique tobaccos and blending styles that have attracted new and traditional cigar enthusiasts. 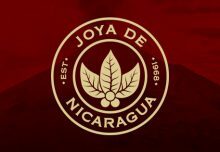 In their Gran Fabrica Drew Estate, the Nicaraguan headquarters, Drew Estate produces a variety of brands such as ACID, Herrera Estelí, Kentucky Fired Cured, Liga Privada, MUWAT, Natural by Drew Estate, Nica Rustica, Tabak Especial, UnderCrown, and Java by Drew Estate.